Any Steve Martin fans out there? How about Ant Man and the Wasp? 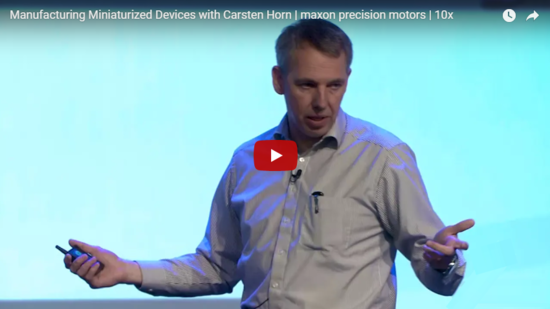 Then how about Carsten Horn, the business development manager for maxon precision motors? Carsten gave a 10x Medical Device talk on product design and manufacturing considerations when you miniaturize your medical device. I made the replay, slides, and transcript available for you: Click here. Why is miniaturization so big? So if you might miniaturize, or just wish to stay current on this hot trend, give our summary a look. 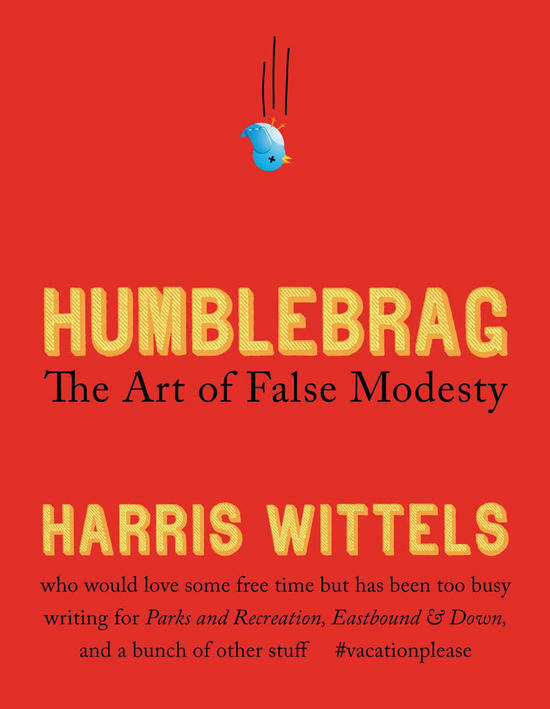 noun an ostensibly modest or self-deprecating statement whose actual purpose is to draw attention to something of which one is proud. Example: It was an honor to host so many thought-provoking speakers and guests at last week’s 10x for Design and Manufacturing event. Another: I don’t know what it is about 10x Medical Device Conferences. Alumni come again and again, saying 10x delivers so much value in terms of content and connections. I need to impress upon you how gratifying each 10x Medical Device Conference is – because I want you to attend the one in 2019 (so budget for it, now!). Then: The 10x Medical Device Conference (call for speakers) on May 15-16 in San Diego. Then: 10x for Design and Manufacturing (call for speakers) in October in Minneapolis. I’m giving you a whole year of notice – and before you’ve set your annual budget. Please, join us. You’ll see why I guarantee your satisfaction and offer the industry’s most generous return policy. • Live FDA announcement. Thursday, October 18, 11:45 Eastern Daylight time (EDT). FDA will discuss new draft guidance, entitled “Computer Software Assurance for Manufacturing, Operations, and Quality System Software.” Yes, sign me up for that. • Workshop: How to prepare a 510(k) submission. Thursday, October 25, noon EDT. Yes, we do FDA submissions. I’m interested. As always, if you can’t make the live events, we’ll send you the recordings and slides afterward. Hiring managers, list your opportunities for just $39 at https://medgroup.biz/jobs anytime this month (promo code OCTOBER).